Ghana's first attempt at comprehensively developing rural areas through a rural development programme was made in the 1970s during the tenure of Prime Minister Prof Kofi Busia. “At the time, the aim was to increase agriculture production, accelerate rural industrialization, liberalization of the economy and promote domestic entrepreneurship. However, since then, Ghana's rural development efforts have since then been checkered,” he said. 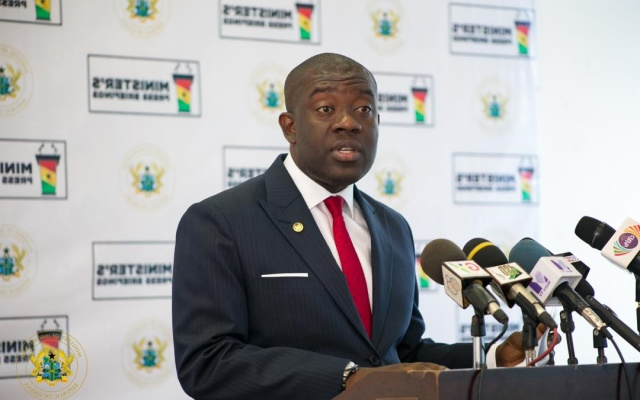 He revealed that the new policy would provide a proper framework for addressing prevailing issues in Ghana's rural development and the appropriate institutions to effectively respond to the challenges.